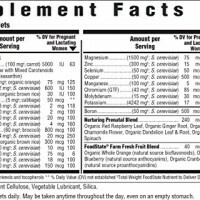 GENTLE+EASY TO DIGEST: Many supplements designed for pregnant and lactating women leave you feeling nauseous and/or are difficult for your system to process, especially when not taken with food. 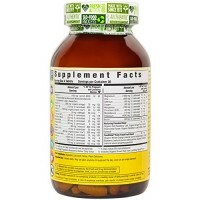 FoodState Nutrients are made with whole foods to provide essential vitamins and minerals that are easy-to-digest and gentle on the body, even when taken on an empty stomach. 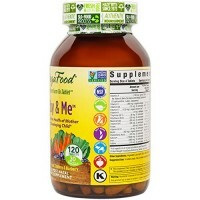 MADE FOR YOU: Specially designed to meet the unique needs of your body during and after pregnancy. 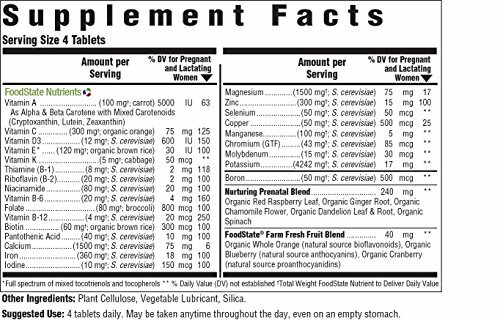 Pregnant and breastfeeding women have a greater need for vitamin B6, and are at risk for biotin deficiency. 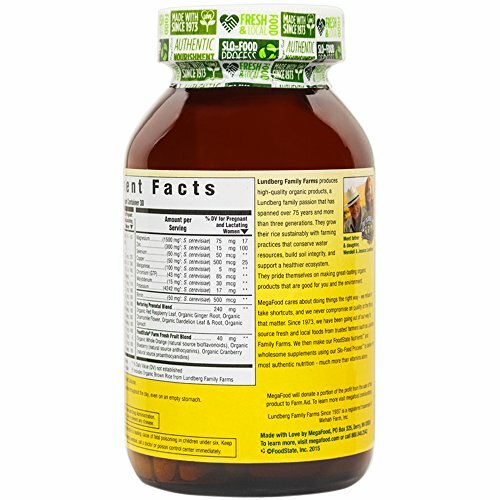 Also contains our Nurturing Prenatal Blend which delivers herbs to support your strength, balance and mood during pregnancy. 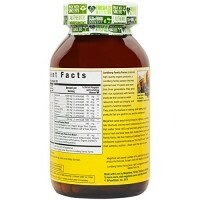 FOR YOUR GROWING BABY: Contains 800 mcg of Folate to support the healthy development of your growing baby. 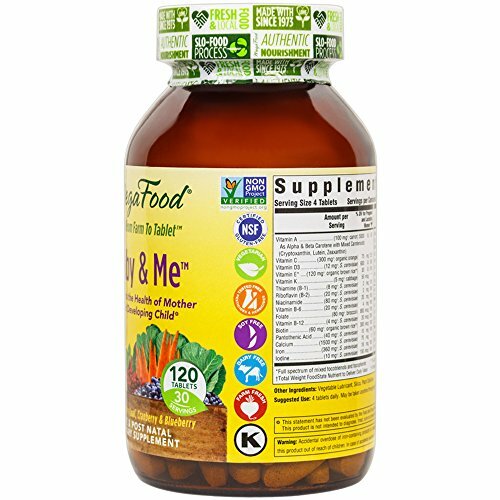 Folate, or folic acid, is critical in the early stages of development and is beneficial to be taken while trying to conceive and throughout all stages of pregnancy. The best for you and your baby from day one – Baby and Me has safe and sound potencies of 100% whole food nutrients! 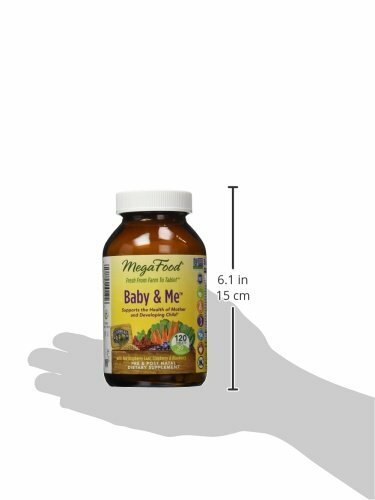 This comprehensive prenatal formula is designed to support the health of a woman and her developing baby. 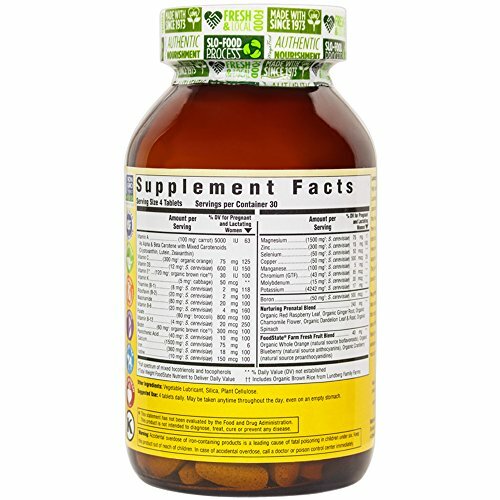 With nutrients in their safe, gentle and natural whole food form, this supplement is easy on the stomach and well-tolerated by moms who maybe suffering from morning sickness or a fickle stomach. 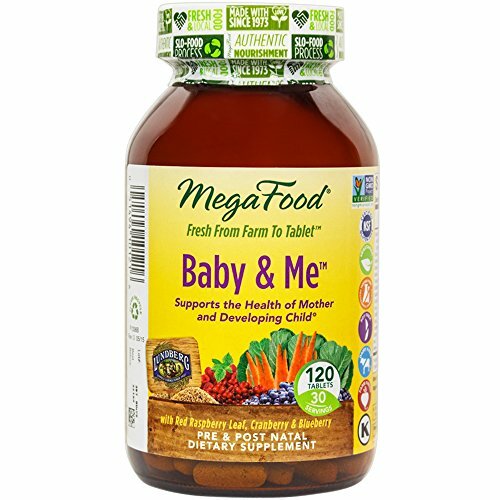 Vegetarian digestive enzymes are also included in Baby and Me to enhance nutrient bioavailability and support healthy digestion. 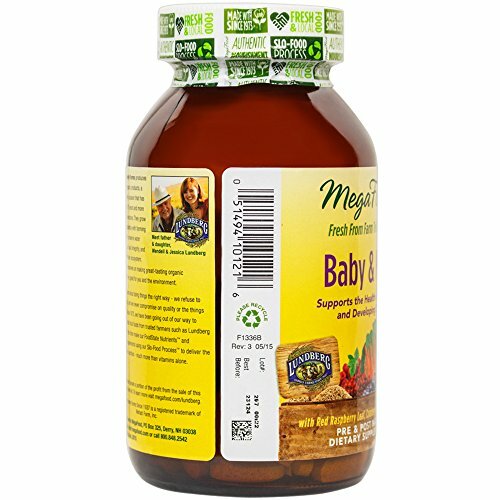 The recommended daily dose provides the full requirement of specific nutrients such as Folic Acid and Iron, nutrients vital for both mother and baby. 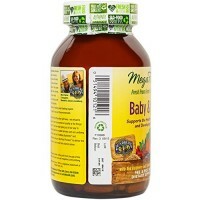 Nurturing organic herbs and foods considered safe during pregnancy and lactation provide additional nutritional support. 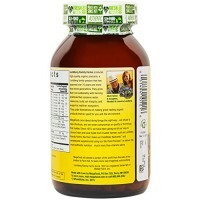 FREE OF: We’ve only included ingredients that we know will benefit your health and wellness. You can rest assured knowing that our formula is Certified Gluten-Free, Vegetarian safe, Soy free, Dairy Free, Kosher and made with Non-GMO ingredients. 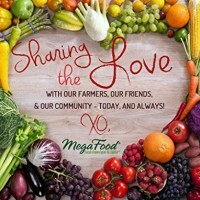 QUALITY MARKED, FARM TO TABLET: Since 1973, MegaFood has been committed to making products that use real food from family-owned farms to make a real difference. 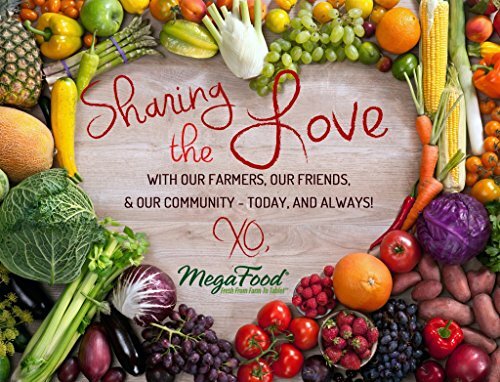 We partner with a team of scientists at the University of New Hampshire to identify which fresh whole foods are the best to deliver vitamins and minerals while ensuring the freshness of the foods we start with is delivered in every tablet we make.